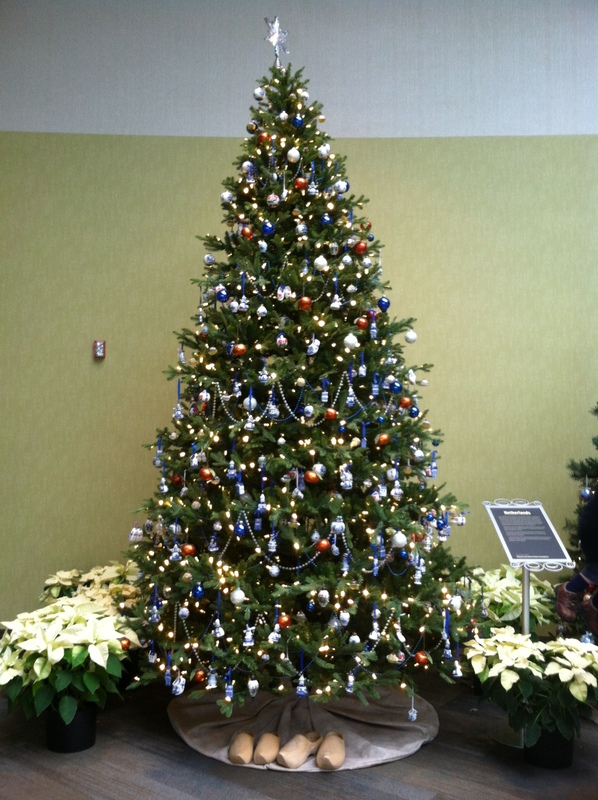 There are hundreds of museums in the state of Michigan for the public to attend. These museums range in size and price, and who they are geared towards. For the past 18 years, Bank of America has been helping its customers attend more museums with an unbeatable price: free. The state of Michigan currently has eight museums that Bank of America customers can get into free one weekend a month. 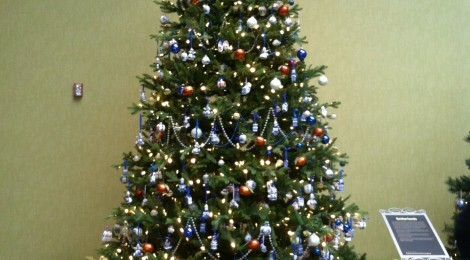 Here is a look at the eight museums in Michigan that are on the current program. The Henry Ford Museum (Dearborn): Huge museum that offers an in depth look at America’s past and present. Key exhibits include presidential limousines (including the one John F. Kennedy was assassinated in), the chair Abraham Lincoln sat in when he was assassinated, a bed George Washington slept in, the Rosa Parks bus, and many old planes from early American flight. Charles H. Wright Museum of African American History (Detroit): A celebration of African American culture and history. Museum has more than 35,000 artifacts including detailed collections from the Underground Railroad and Harriet Tubman. 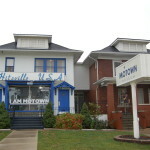 Motown Museum (Detroit): A look back at the legendary Motown Records created in 1959. The museum also has the famous Studio A, where guests can walk in. Studio where artists like Marvin Gaye, Smokey Robinson, Stevie Wonder, The Temptations, and The Supremes once recorded hit songs. Detroit Historical Museum (Detroit): A look at artifacts and famous streets from Detroit over the years. Michigan Science Center (Detroit): The Michigan Science Center is a hands on museum for kids. 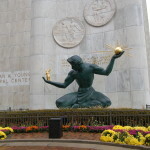 The center has several rotating exhibits and also hosts Michigan’s largest movie theater (Chrysler Imax Dome Theatre). Flint Institute of Arts (Flint): This is the second largest art museum in the state and has more than 8,000 pieces. Frederik Meijer Gardens (Grand Rapids): Visit Frederik Meijer Gardens to see one of the largest sculpture parks in the nation. This is a fairly new museum as it opened in 1995 and continues to see strong attendance figures as it has indoor and outdoor exhibits to cater to year round traffic. Grand Rapids Art Museum (Grand Rapids): This museum has gained notoriety thanks to Grand Rapids annual ArtPrize event. The most recent 2014 ArtPrize winner “Intersections”, a geometrical pattern piece, can be seen at the museum. The current building was the first LEED certified art museum. A Bank of America or Merrill Lynch card along with photo identification is needed for each free admission, which means you will still have to pay for children and need separate cards for each spouse. Many of the museums offer simply their basic package as part of their program, meaning no extras or special events are covered. I personally have used this program at Frederik Meijer Gardens and also Shedd Aquarium in Chicago Illinois. 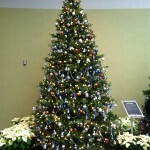 At Meijer Gardens, it got us into everything that we needed to see. At Shedd it included only the first floor and not some of the special exhibits like penguins and the live shows. If you’re unsure what is included, call the museum first and they can walk you through what is included.